I am far from ready to say goodbye to the warm weather, long days, green leaves, and flowers; I can’t believe fall and the holiday season is just around the corner! Every season has its positive points; fall offers beautiful scenery, pumpkin flavored treats, and the chance to wear a warm cozy sweater! I am one of those people who is always cold, unless it is 90+ degrees outside, so I very willing embrace cozy, stylish sweaters, warm drinks, and chic boots when the weather starts to shift, the leaves start to fall, and the cool days and nights start to make their presence known. Here are some of my favorite sweaters for this fall season! 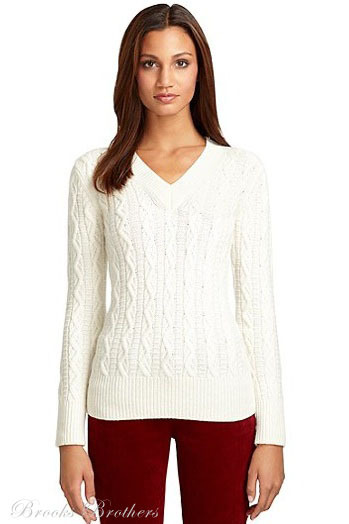 Click on the name of the sweater located below the image for the link. That one is my favorite! I just love Lilly Pulitzer! 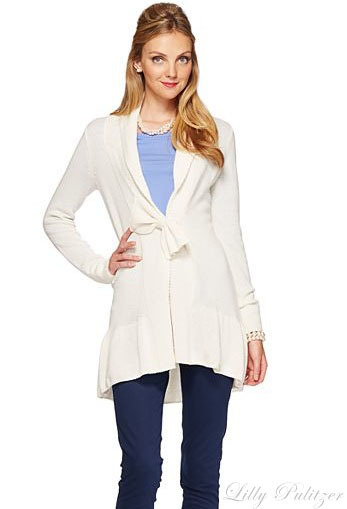 Love that Lilly cardigan, I've been holding strong and haven't pulled out my sweaters yet. Since it can be cold in New York from October-March I try to keep a pair of shorts on for as long as possible! But I do love the feeling of a nice warm sweater on a Fall day. I haven't pulled out any of my sweaters yet either, it is still pretty warm where I live and I am going to hold off as long as I can! There is nothing like a warm sweater and warm Starbucks drink when the weather get cool though! Loving the Lilly Pulitzer Aurora Sweater! Also, excited for fall and sweater weather! 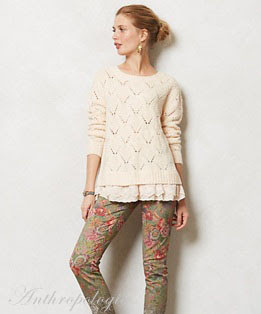 I am loving the Lilly fall clothes this fall! Confession: I ADORE winter and fall. 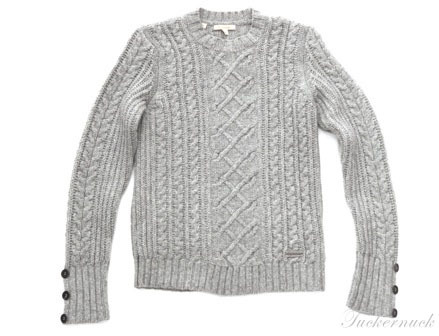 I love the look of sweaters. But unless they are thin and easy to get off, they usually make me hot. I think the white belted one is a classic! All these sweaters are so pretty! i get so excited for the winter/fall style. I just followed you on bloglovin, and im just starting up my blog, and would love it if you would follow me so i can start getting some readers! I love the last one too! 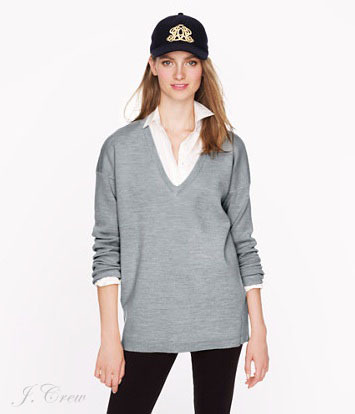 It is the perfect cold fall day sweater! I think the second one is my favorite as well and I love the last one too!